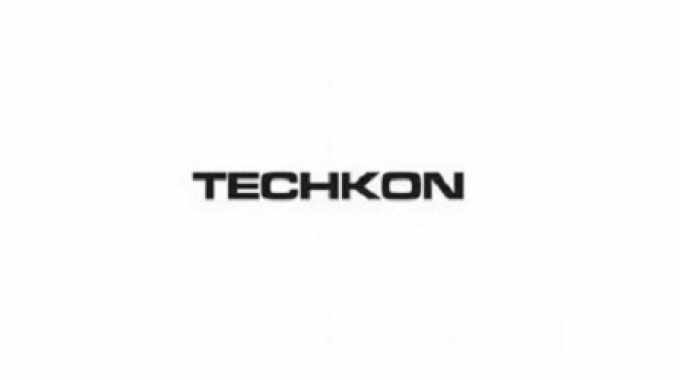 Techkon has launched a new generation SpectroPlate, a high resolution digital microscope that measures dot percentage, screen angles, lines per inch/cm, dot gain and AM, FM or hybrid screens of traditional offset or process-less, chemistry-free printing plates. The new generation instrument has a unibody case that is machined from a single block of aluminum to maximize durability and reliability in harsh production environments. It also has a high-resolution anti-glare display and well as an improved user-interface. The SpectroPlate is the latest Techkon instrument to be added to its new generation line and now includes inductive charging, new generation battery with up to 10X lifespan, micro USB port and charging on console and USB port.